Following his Comedy Central roast earlier this week, Justin Bieber surprised many by revealing that he’s collaborating with Kanye West and master producer Rick Rubin on his forthcoming album. 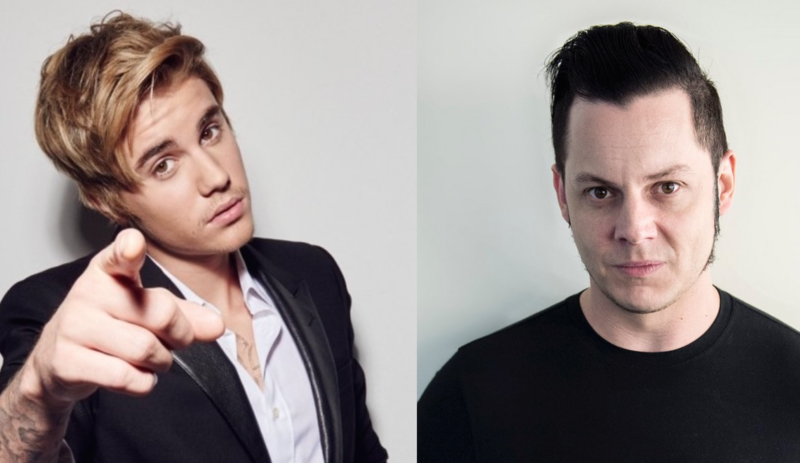 If that wasn’t intriguing enough, how about this: Bieber and Jack White will reportedly team up down the road. Bieber, who is admittedly just gaining an appreciation for vinyl, hopes that whatever he does with White will get put onto wax. Okay, so here’s the real question – when’s the album coming out? It’ll likely never see the light of day. This is an April Fools’ Day joke after all.